Hornady rolled out its brand new line of ammunition, Hornady American Whitetail ammo, during the 2013 SHOT Show in Las Vegas. American Whitetail is a collection of proven, popular cartridges, weights and combinations to create the ultimate whitetail hunting cartridge. Each American Whitetail load features Hornady's InterLock bullets — a standard spire-point design that keeps the jacket and core together, and allows for ideal expansion. 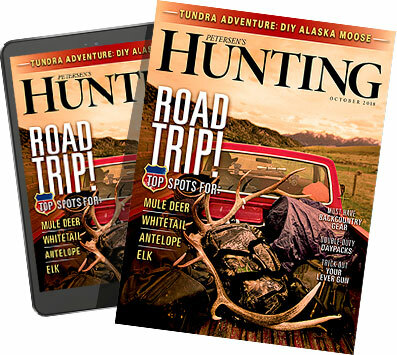 American Whitetail is available in numerous calibers — including .243 Win., .308 Win., .30-06 Springfield and more — with price points ranging from $26.65 to $47.87. Check out the video from SHOT Show.